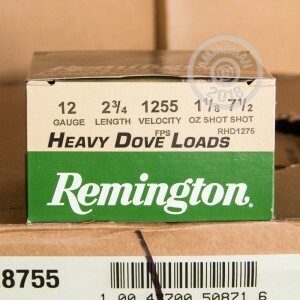 Remington's 12 Gauge Heavy Dove Loads are purpose built for Dove Hunting, but are also at home on the range, busting clays. 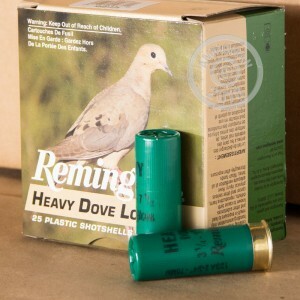 Each of these Remingotn Dove Loads is packed with 1-1/8 oz. of #7.5 Lead Shot. 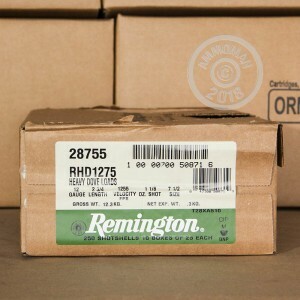 Pick up a few boxes today and start hunting!